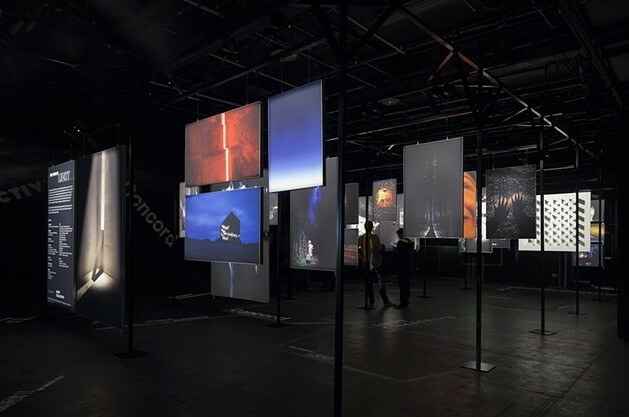 Photographs produced in collaboration with lighting designer Christopher Knowlton and photographer Rachel ferriman were exhibited as part of 'One Beam Of Light' at the ICA, London in April 2013. The photography competition is a global photographic project based on the creative use of light. Curated by Light Collective in collaboration with Concord.